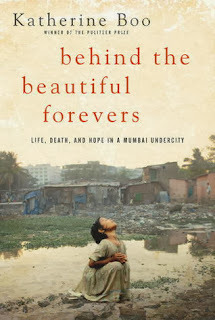 My amazing non-fiction reads this year rivaled short stories in terms of volume. 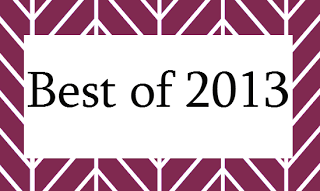 I read so many great works of non-fiction this year. 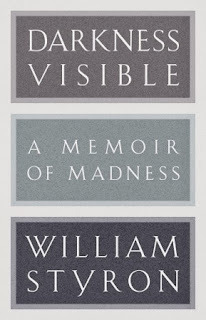 A beautiful memoir of depression told by an amazing author. No much more to be said, except that after I posted, the author actually tweeted me, which pretty much made my life. 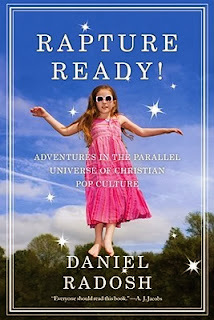 An outsider's look at the world of Christian Pop Culture. I loved that it gave me some new insight into aspects of life as a Christian that I've always taken for granted or overlooked as natural. 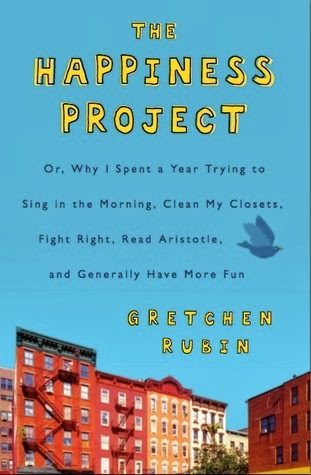 Such a great book - a memoir of the author's year spent focusing on various experts' advice on achieving happiness across all areas of her life. 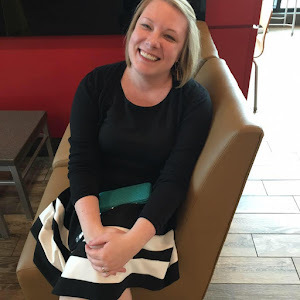 I took away several pieces of advice that have stuck with me all year - particularly in the area of decluttering. 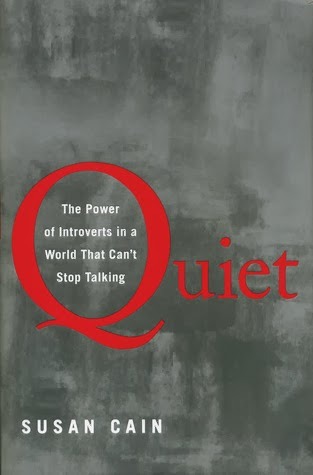 A great exploration of the place introverts occupy in the world and why people with introverted personalities are key in the operation of businesses, religious organizations, and families. A beautiful story told by an award-winning journalist who spent three years in the slums of Mumbai, living amongst the families there to research this book. 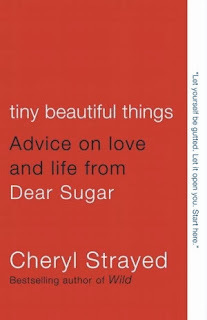 Essay-length answers to advice-seekers from the author of the Dear Sugar column, who also happens to be the author of the wildly successful memoir Wild. 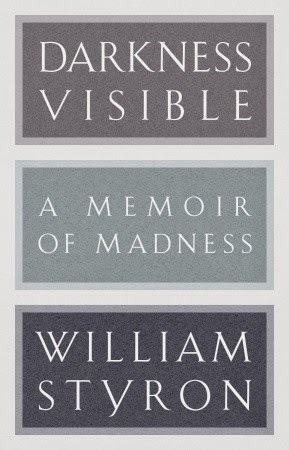 I haven't read Wild, but I loved these essays. 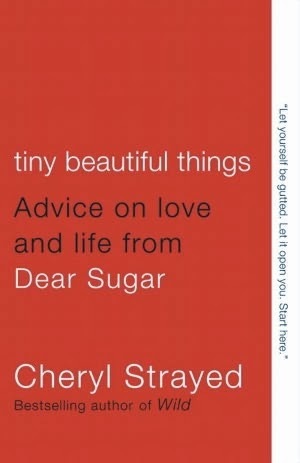 Strayed gets right to the heart of things and her advice is wonderful. 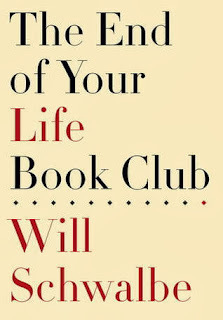 I resisted reading this one, knowing that it's about the author's experiences reading with his mother as she is treated for terminal cancer, but I'm so glad Jacki convinced me to give it a try. It's touching and sad, but more focused on the love of reading passed down from mother to son and the actual books themselves. I'll read anything Mary Roach publishes. Her pop science books are hilarious, readable, and sneak in tons of great information while you're not looking. 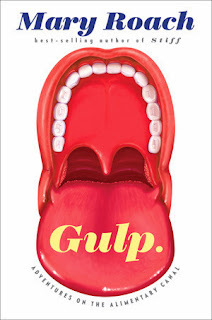 This one focuses on what happens from the time food goes in the mouth until, well, you know. 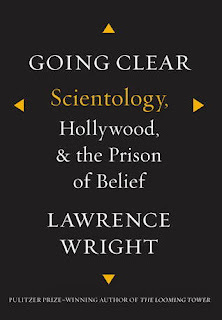 This one is a totally engrossing look at the history of scientology and the role it currently plays in the lives and affairs of celebrities, as well as the abuses against members. 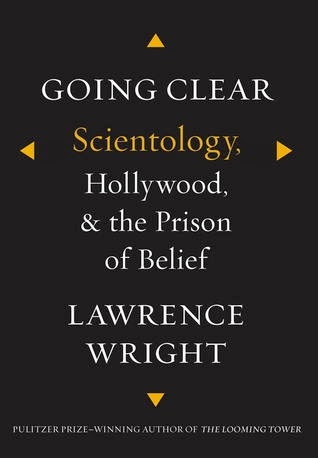 Absolutely fascinating.